TallSkinnyKiwi: Four Steams: Emerging, Missional, Mosaic, Monastic. Refreshed after a blog-free weekend and off again on travels. Four Steams: Emerging, Missional, Mosaic, Monastic. Tom Sine has an excellent article online called Joining the Anabaptist Conspirators which draws from his book. He lists 4 kinds of activists in this movement that is redefining Christianity. : Emerging, Missional, Mosaic and Monastic. I really like this! Where do we fit? I see all 4 streams in what we are doing. Sorry if that throws a spanner in the works but they are streams, not oceans. HT: My Aussie mate Jarrod who gets a mention in the article and also recommends a radio interview on Anabaptism and its transcript. 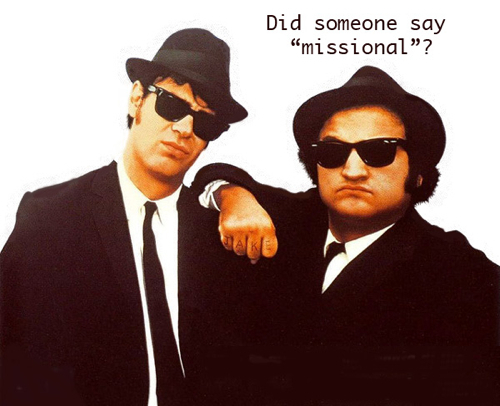 Related: On Monday 23rd of June there will be a coordinated syncroblog on the word "missional" by a few dozen bloggers including myself. Rick is calling it a Missional Syncroblog experiment which is the same thing we used to call a Grid-blog about 5 years ago when Ashley stumbled on the idea of synchronized blogging using tags.